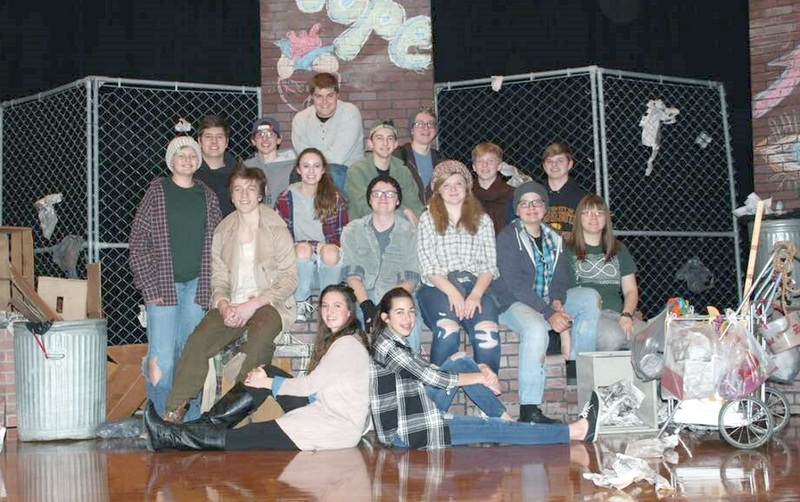 Mountain Lake Public High School’s One-Act production of Drift, drifted to first place in the Sub-Section One-Act contest at Jackson County Central today (Saturday January 27). The One-Act play from Springfield was runner-up. Both plays advance to the Section 2A One-Act play contest to be held next Saturday February 3 in Saint Peter.